French drains may not be French but they are definitely good at draining sub-surface water. They help prevent groundwater from penetrating a building’s foundation by redirecting it away from the foundation. When groundwater is allowed to remain in the soil below the foundation, Texas clay soil turns to mud and the foundation drops. 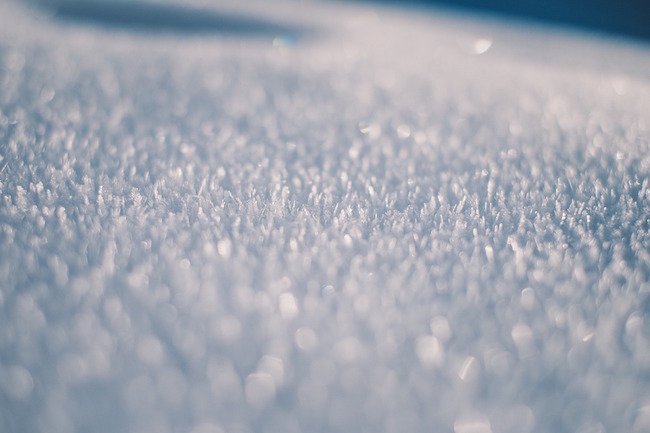 While usually a good strategy to prevent foundation damage, French drains may get damaged by winter thaw and freeze cycles. Blizzards, sub-freezing temperatures, ice, and snow – Texas can experience all of these types of winter weather. Your PVC pipes can get damaged and any frozen water in your pipes can clog your drain. When drains are clogged, the water may find its way into your foundation, exactly where you don’t want it to be. It’s important to nip such problems in the bud. 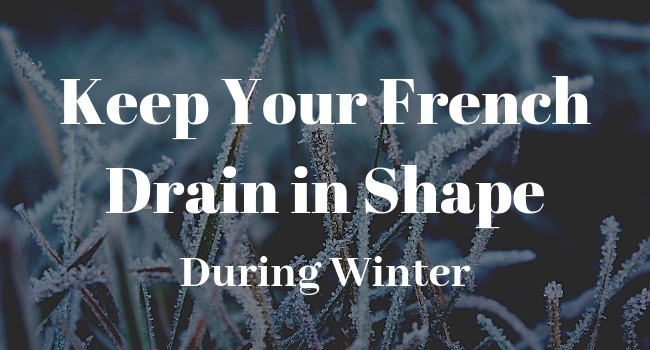 In today’s article, we’ll share with you 6 tips on how to keep your French drain in great shape in cold climates. Tip #1: Clean your gutters. Are you surrounded by trees who shed their leaves during fall? 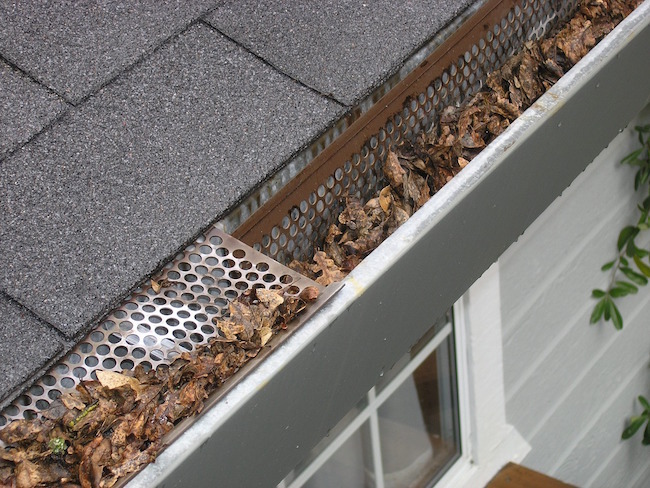 If so, then you should include gutter cleaning as part of your autumn home maintenance checklist. Gutters are an integral part of your home’s well-being. They serve to control the flow of rainwater to protect your landscape, foundation, walls, and most especially the roof. 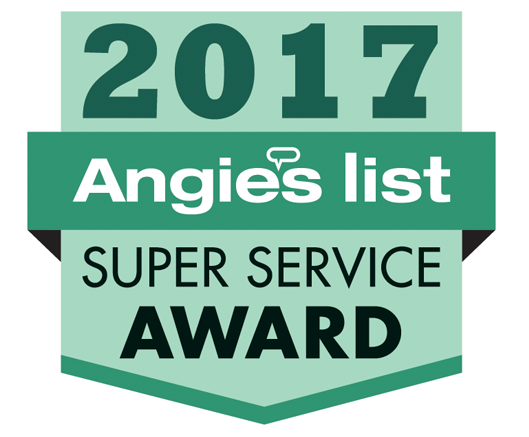 You may not realize it but as small as they are, poorly maintained gutters could have a big impact on your Texas home. Clogged gutters can cause excess water to overflow and collect around your home’s foundation. Left unattended, your foundation could experience foundation upheaval. 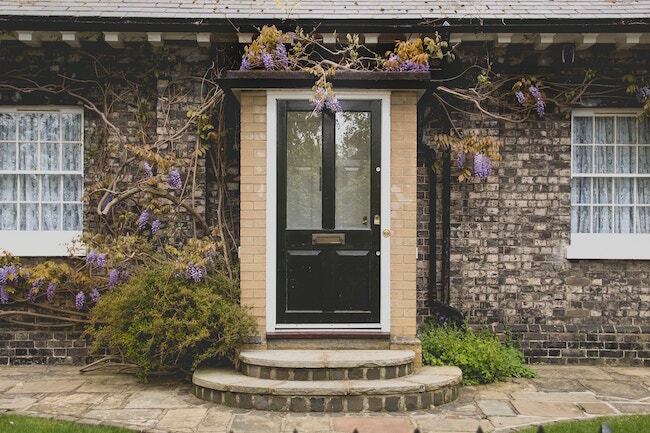 This is a serious problem that could eventually cause your home to become unsafe to inhabit. Additionally, clogged gutters can also be related to pest and rodent infestation. Having clean gutters is vital. Luckily, it’s a simple job that you can perform often. Tip #2: Consider a dry well at the end of your drain. You can end your French drain in several ways. Many people, especially those living in warmer environments, end their French drains by passing their piping above the ground somewhere downhill from their homes. Those living in colder climates, however, prefer installing a dry well instead. Typically filled with gravel, a dry well is a large water reservoir that’s dug beneath the frost line. This is where your French drain will drain into. A dry well helps dissipate the water into the ground without the water ever rising above the frost line. It should be at least 20 feet away from your foundation. Tip #3: Place French drain below the frost line. A properly installed French drain will begin at the depth of the base of the perimeter beam and is installed with a 1% minimum slope (1 inch in 8 feet). This is usually below the frost line. Generally, those placed below the frost line tend to provide year-round performance, especially in cold regions. They work in all seasons and usually don’t suffer from issues such as frozen obstructions caused by the freeze-thaw cycle. Tip #4: Avoid dumping gutters directly into the French drain. A French drain isn’t meant to catch additional water coming from your gutters. The work of your gutters should only be to catch water from your roof and direct it away from your home’s foundation. French drains, on the other hand, should be used to eliminate excess water from the soil. If you let your gutters dump water into your French drain you may find your French drain gets clogged with debris, which will make it less effective. It also makes it harder to manage during cold climates. Tip #5: Add a steeper slope to your piping. Water is less likely to freeze inside your pipes if the flow of water is continuous. This is because, unlike still water, moving water needs lower temperatures to freeze. Tip #6: Insulate any piping above the frost line. It is a good idea to have a cleanout installed at the highest point in the French drain system. Use a harden house annually to flush sediment out of the PVC pipe. Normally, once installed, French drains require very minimal maintenance. If you notice that there is no flow at your exit point, then there is a high chance that your system has frozen. Call an expert immediately! At Granite Foundation Repair we provide drainage solutions for foundation repair. Get in contact with us today to find out more!